25 eigen trekkers en charters zorgen ervoor dat containers dagelijks op tijd worden geleverd ofwel op kaai, in magazijn of bij klant rechtstreeks. Behandeling en opslag van diverse goederen met specialisatie van gevaarlijke producten. Behandeling en opslag van goederen welke temperatuurgecontroleerd dienen behandeld en opgeslagen te worden. expeditiepoot van de groep voornamelijk gespecialiseerd in gevaarlijke producten (klasse 1 goederen), en voedingsproducten. 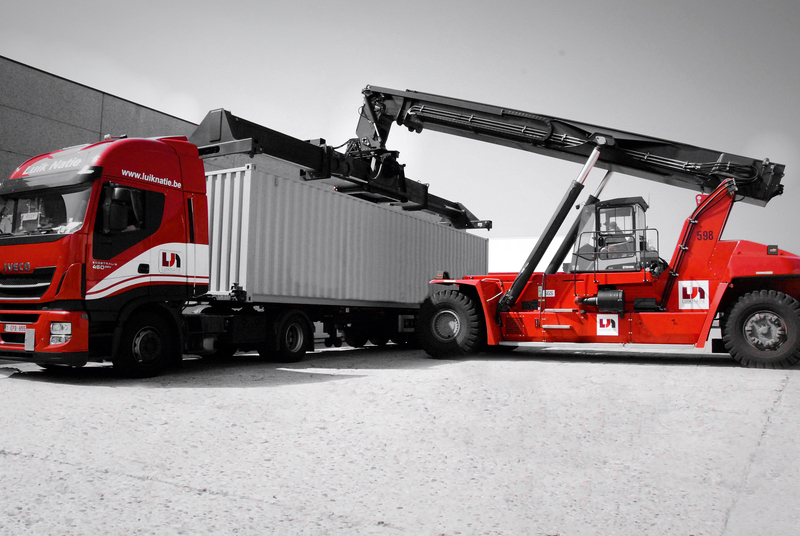 Luik Natie Transport nv has its own flexible fleet for national and international road transport and all port transport. We are the flexible link between your company and your customer and suppliers all over the world. Luik Natie Storage nv is offering warehouse facilities for all kind of cargo in the Port of Antwerp. Our premises are located at left bank of the River Scheldt. Our infrastructure meets the needs of the most exacting customers. The Luik Natie Coldstore nv is your ideal partner for temperature controlled storage and handling, offering brand new cool-and coldstore warehouses constructed in 2002. We offer you a dedicated and first class service. Luyckx International NV is an established Shipping and Multi-modal Logistics company rendering a wide range of freight services in Belgium Antwerp Port . Our company being a member of The Luik Natie Group since 1992, is an integrated shipping company offering point-to-point forwarding/logistics services by Sea, Air, Road and Rail in a professional manner. As promised we are more than happy to share with you the pictures of the opening of our new warehouse. By clicking on the picture below you can view and download the pictures. 4. Press the download symbol to download a picture of your choosing. 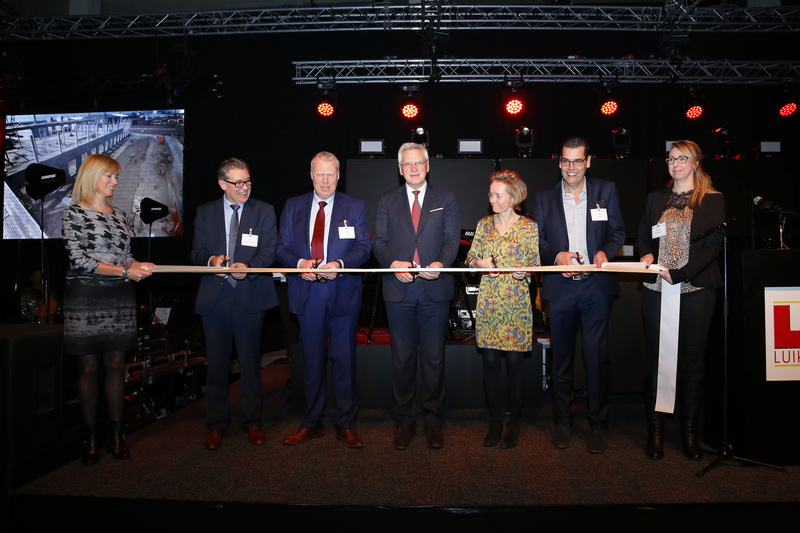 Zoals beloofd delen wij graag met u onze foto's van de opening van onze nieuwe Coldstore. Door op de foto te klikken kan u de foto's bekijken en downloaden. 4. Klik op het download symbool om de foto's te downloaden.